Hi, welcome to HiTricks, Earn Learn Gain, It’s Fun! Today we have come up with exciting Bigrock Coupon offers for your domain registrations on BigRock website. 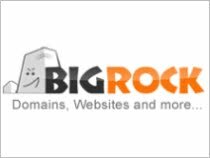 Among all other domain registration websites available, Bigrock is the best place for Indians to avail one, it provides coupons at a rate cheaper than other sites. You can start your website with a rate as low as Rs79. 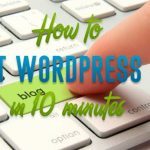 Don’t look back, if you want to start your blogging career from as minimum expenditure as possible, then just spend rs79 and buy a dot com domain. Dot com domain is the best domain name in the world. It has global search value. It is better than dot net and dot in domains. 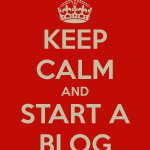 Dot com also helps in ranking up your blog faster. 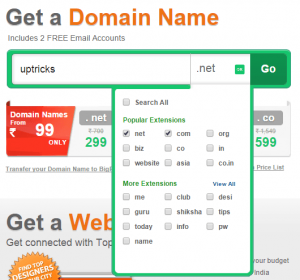 Generally, a dot com domain costs around Rs600. So, many users couldn’t afford it and buy a dot net or a dot in instead. But this is probably the best chance to buy a professional domain name in a discounted rate. Don’t miss it. 1. Go to http://www.leandomainsearch.com/ and look up for your favourable domain name. Make it short and easy, and sort names using the tools available there. 2. Go to BigRock Website: http://www.bigrock.in/ and signup first. Click on the top right My Account and then create an account on BigRock. Then on the bigrock homepage, click on Get a Domain Name and write the name you chose. Check on dot com and click on Go. 3. If that is available, it will show up. Click on Add. 5. A floating box will load. Click on No Thanks, Proceed To Checkout. 6. Now Remove Privacy Protect from your Purchase. 8. The price will Reduce To Rs79. 9. Pay Using Credit/ Debit Cards and complete purchase. If you don’t have any bank account, please convince your friends or parents to make this purchase for you. Its just Rs79, about 80% lesser than the original price, so don’t miss this. Offer ending very soon, Hurry! Waiting for you all. Bye. Share it if you like it. Any more offers or coupons going to be launched up in future? Do let me know.